Genuine and high quality steroids by Thaiger Pharma on stock! 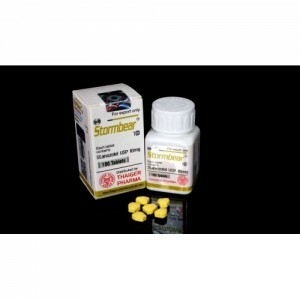 Thaiger Pharma was founded only in 2007 but even quickly become very successful manufacturer in the field of steroids. The headquarters of Thaiger Pharma is located in Hong Kong and its labs in Thailand. In current days Thaiger Pharma is considered as a legit manufacturer of the finest steroids and thus became very popular among bodybuilders all over the world. 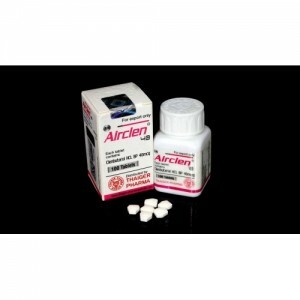 Airclen (Clenbuterol Hydrochloride Tablets) 100 tabs Clenbuterol Hydrochloride is used not as an anabolic or androgenic steroid. 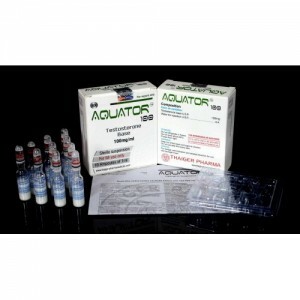 It is a fat burner drug with muscle building effects and mus..
Aquator 100 (Testosterone Suspension Injections) 10amps x 1ml Testosterone suspension is one of the top choices of bodybuilders and athletes when it comes to steroids. 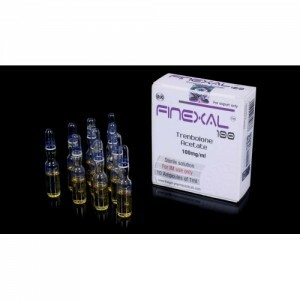 This is because this steroi..
Finexal 100 (Trenbolone Acetate Injections) 10amps x 1ml Trenbolone acetate is a strong androgenic and anabolic steroid that caused a fast increase in strength and increased fat burning. Trenbolo..
Stormbear (Winstrol Tablets) 100 tabs Stanozolol (Winstrol) have both anabolic and androgenic properties. The anabolic aspects build and speed up the growth of tissues, like muscle and blood cell..
SU-250 (Sustanon Injections) 10amps x 1ml Sustanon is a blend of four esterified testosterone compounds mixed in a certain proportion. It is testosterone Decanoate, Isocaproate, Phenylpropionate ..